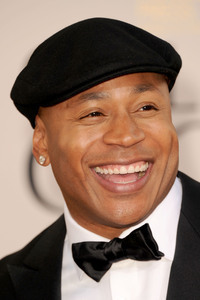 After seven years with a no-host format, the Grammys will have an emcee — LL Cool J. The rap legend is a star on the network's "NCIS: Los Angeles." The Grammy-winning rapper and actor says the Feb. 12 broadcast is "gonna be a great night" and says his hosting duties are a dream come true. The Recording Academy has already named some performers — the Foo Fighters, Taylor Swift, Bruno Mars and Jason Aldean. 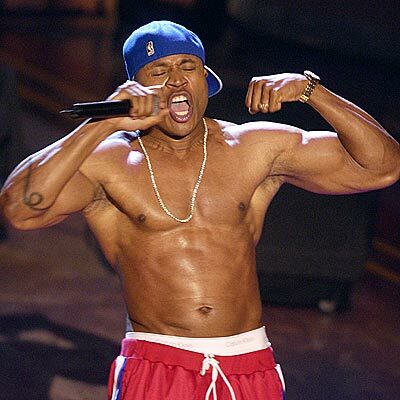 It will be LL Cool J's first time hosting the Grammys. He has hosted the live Grammy nominations concert since it began in 2008. The Grammys will be broadcast on CBS from Los Angeles , Feb. 12, at STAPLES Center in Los Angeles and will be broadcast in high definition and 5.1 surround sound on the CBS Television Network from 8 – 11:30 p.m. (ET/PT). The last host of the Grammys was Queen Latifah.